whether you have ridden before or want to give it a try, we will get you riding. Novice, Nervous or want to build your confidence or experienced and would like to brush up on your technique, we also actively encourage those less able. We take children from 2 years old up to Grannys, everyone is welcome at WRS! 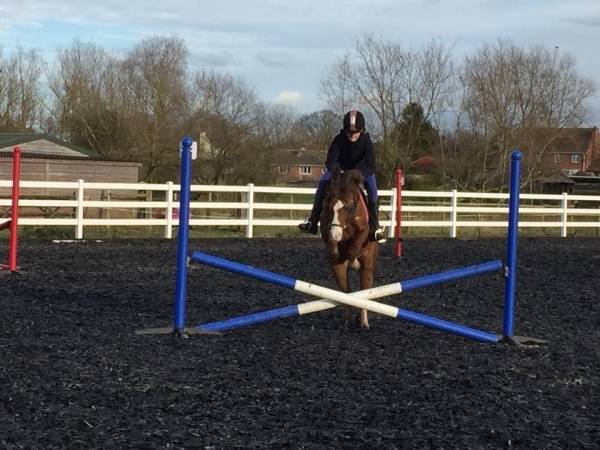 ADULTS AND CHLDRENS RIDING LESSONS AND HACKS IN WORCESTER. 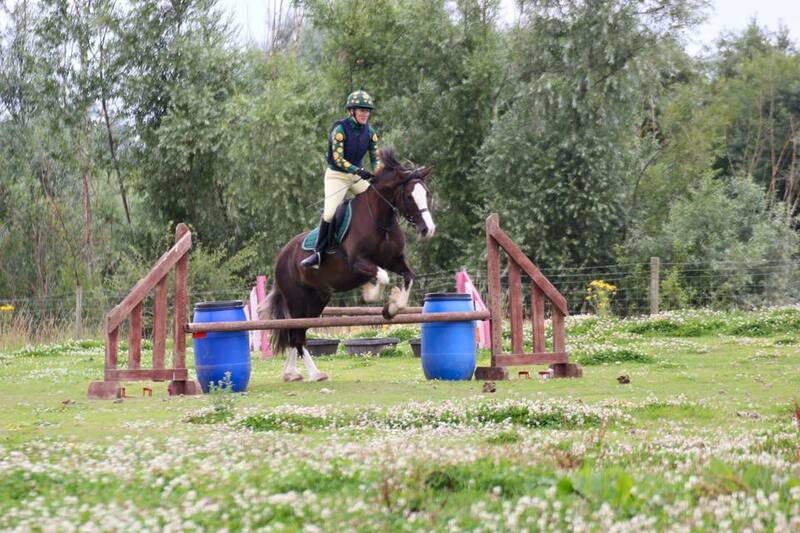 WITH SPECIALISED JUMPING AND FLATWORK LESSONS. 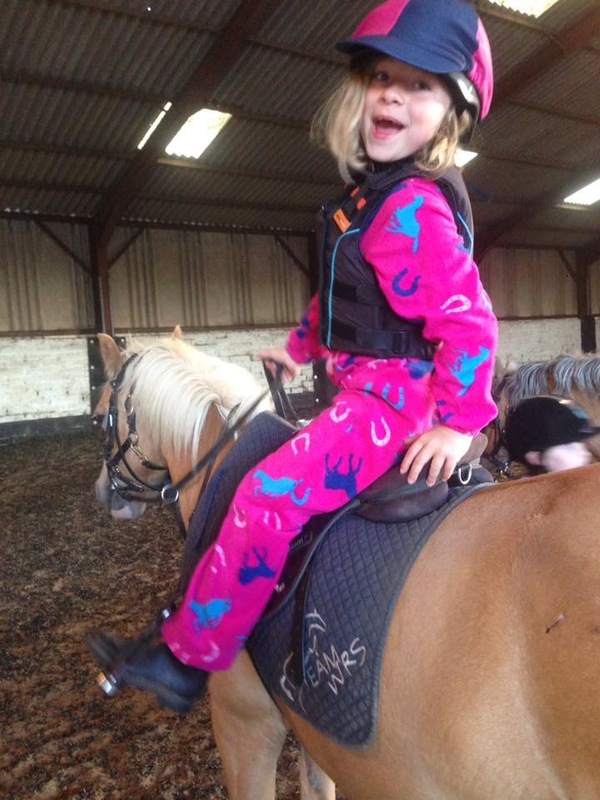 WE OFFER PRIVATE, SEMI- PRIVATE AND GROUP RIDING LESSONS FOR ALL ABILITIES. WE ARE VERY FLEXIBLE AND CAN ACCOMODATE MOST REQUESTS. SUPER HACKING ALL ACROSS FIELDS AND ALONG THE BANKS OF THE RIVER SEVERN. 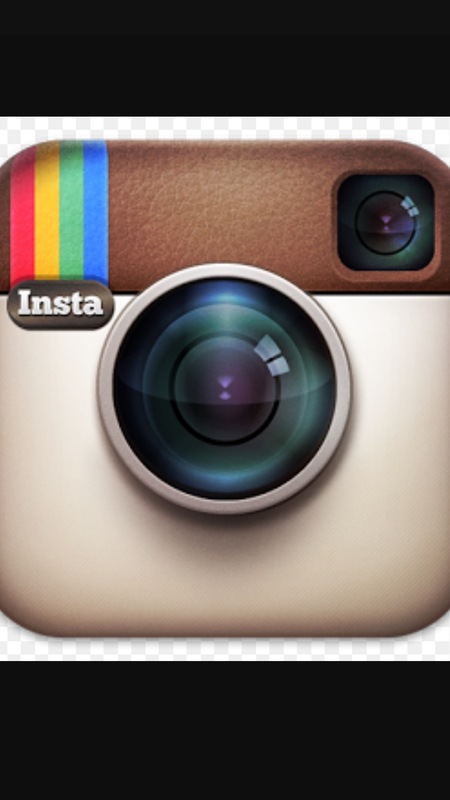 PUB HACKS AND SUNSET HACKS ARE ALSO AVAILABLE. WANT YOUR OWN PONY BUT DON'T HAVE THE TIME TO LOOK AFTER ONE FULL TIME? THEN TAKE A LOOK AT OUR LOAN PONY SCHEME. 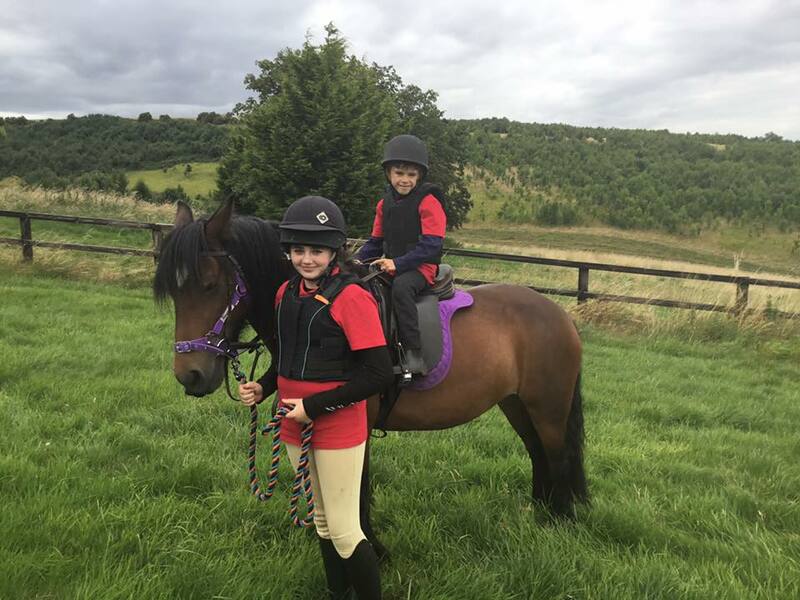 WE ALSO RUN EXTRA ACTIVITIES REGULARLY TO GIVE RIDERS THE OPPORTUNITY TO TAKE PART IN MORE THAN JUST A REGULAR RIDING LESSON, PLEASE SEE THE ACTIVITIES PAGE TO SEE WHAT WE HAVE COMING UP. 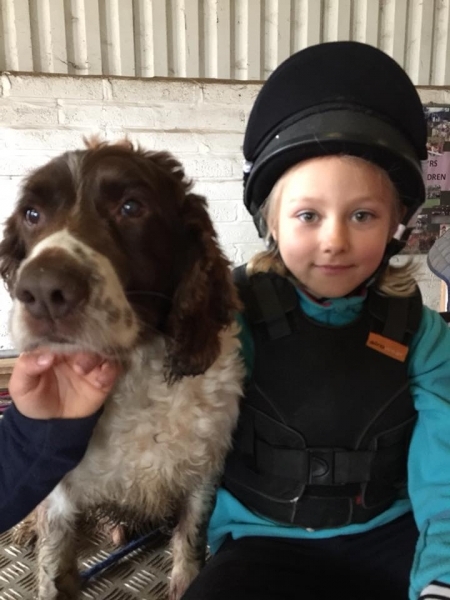 THE NEWS PAGE IS REGULARLY UPDATED WITH ALL THE ONGOINGS AT WRS PLEASE VISIT THIS PAGE TO SEE WHAT HAS BEEN HAPPENING AT THE RIDING SCHOOL. 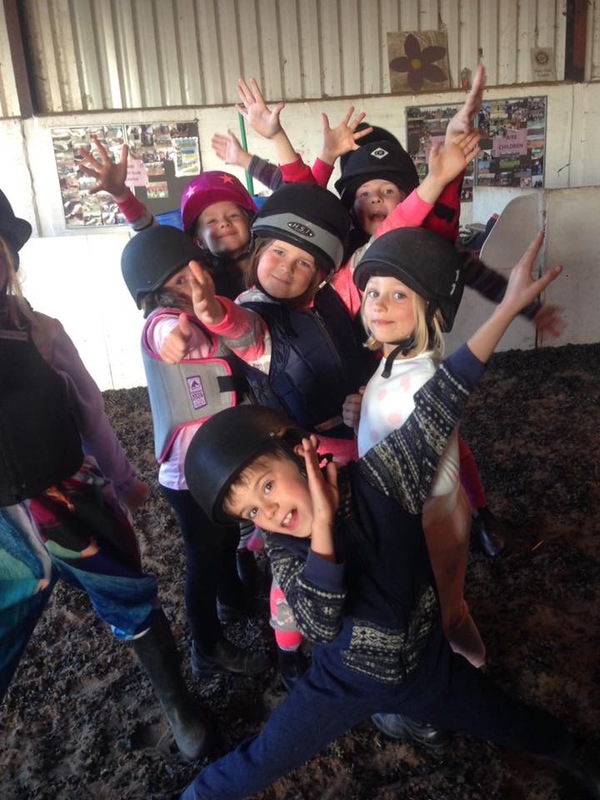 THE ONLY LOCAL WORCESTER RIDING SCHOOL TO HAVE AN INDOOR ARENA - YOU OR YOUR LITTLE ONES WON'T GET WET! 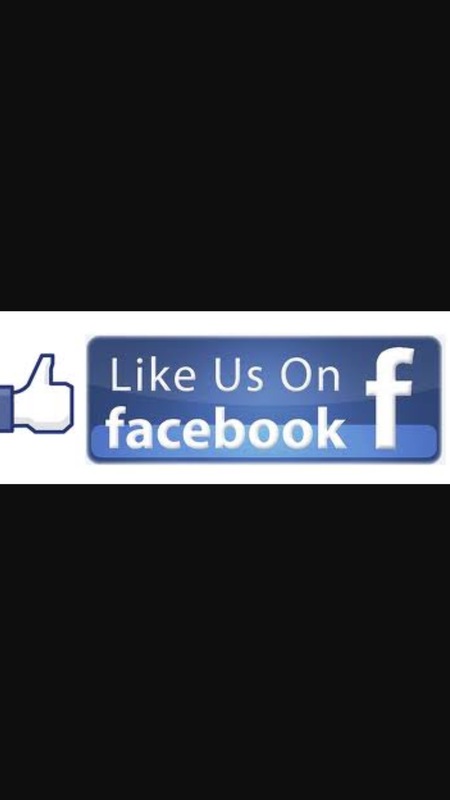 WORCESTER RIDING SCHOOL NOW HAS ITS OWN FACEBOOK PAGE, PLEASE FEEL FREE TO BECOME A MEMBER OF THIS PAGE. 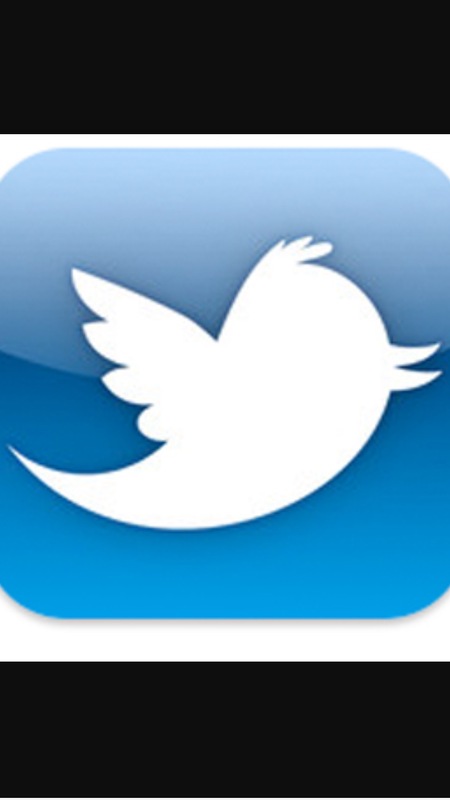 Welcome to our website, please find below an introduction to ourselves. We hope you will take the time to browse our site and have a good look around, be sure to check the site regularly - its updated on an almost daily basis. 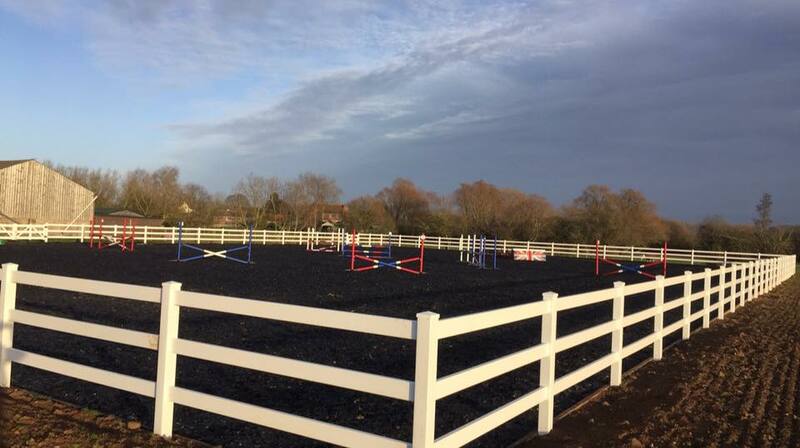 Worcester Riding School is set admist 300 acres of private open farmland - no nasty motorway traffic or pollution! 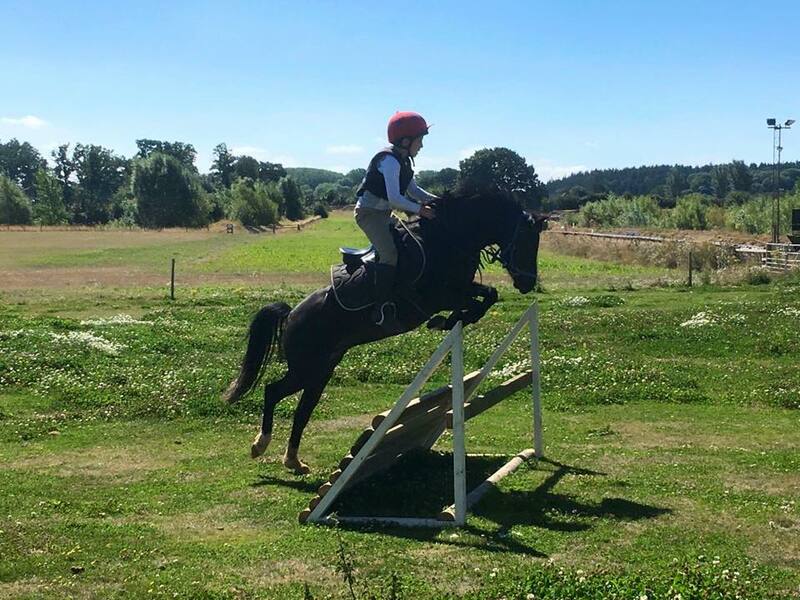 Worcester Riding School has both indoor and outdoor riding areas and is also a fully acredited NATIONAL PONY CLUB CENTRE and we also have AN ACTIVE OPEN POLICY ON RIDERS WITH DISABILITIES. 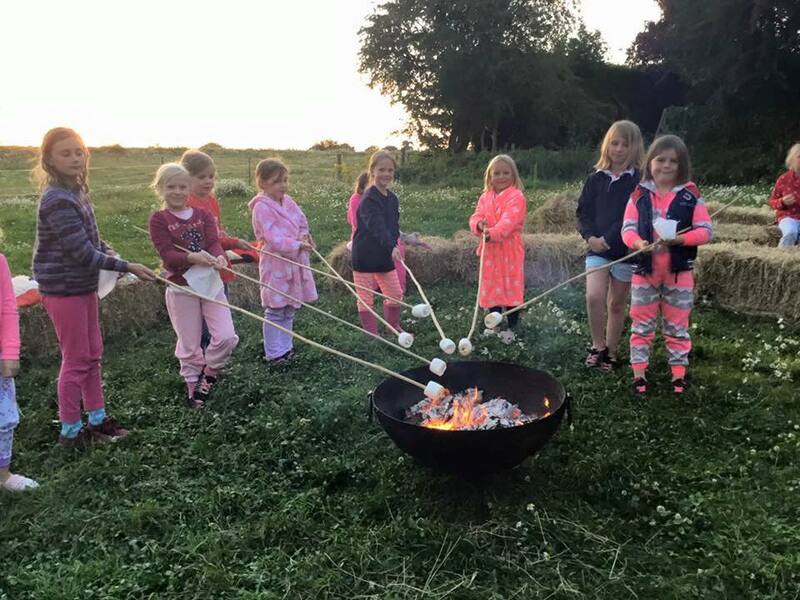 With over 35 years of genuine teaching and coaching experience amongst the staff, and with ALL our staff AND volunteers fully CRB checked, you can be assured that you and your children are in safe, capable hands. It is important to us at WRS that we teach and coach in a friendly, knowledgleble and non patronising way. 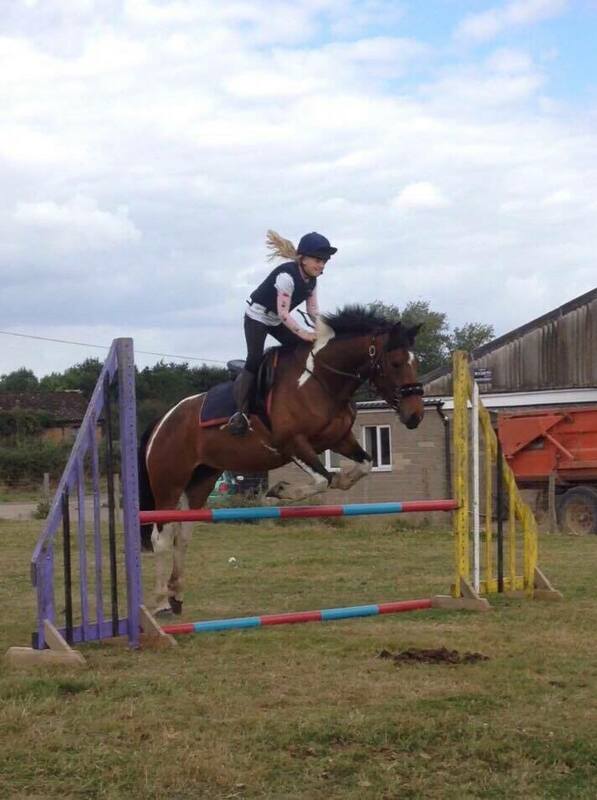 We use methods that can be measured - for the children this can be through the pony club acheivemnt badges and certificates and for the adults through coaching feedback forums, We feel that by using these systems, personal goals can be achieved. The goals may be as simple as learning to steer through a series of cones to achieving a life long ambition of galloping along a river bank!! There is an action packed diary of clinics and masterclasses planned for 2016, run by leading proffesionals, they are always very informative and lots of fun!! 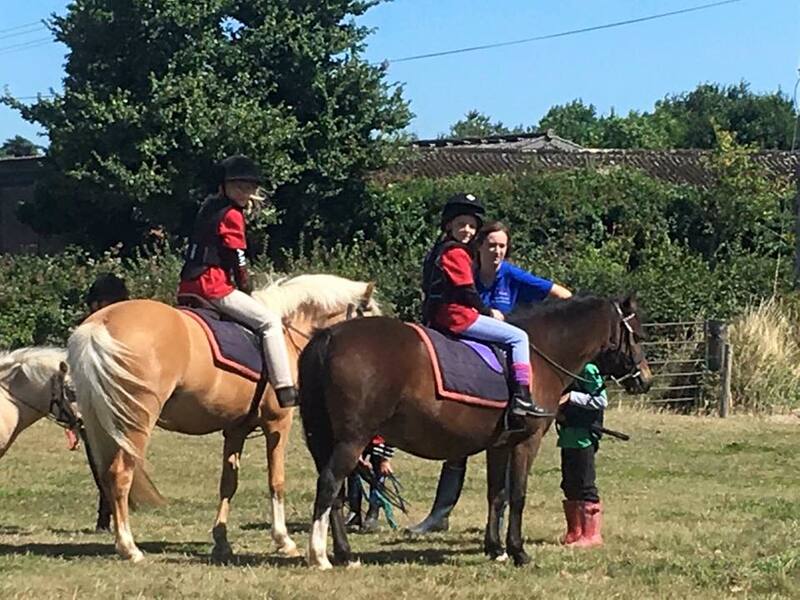 Clinics that are already confirmed for the rest of the year include Sand School Cross Country, Show Jumping and Polocrosse..... and the favourite of the children.... Mounted Games!! We teach children from the age of 4 up to grannys that are 84! We also give carriage driving and sidesaddle lessons, as well as pub and picnic hacks. there is sure to be something for everyone! It is hoped that within the following pages you will find everything you need to know about WRS, however, should you require further information, please do not hesitate to call for a friendly chat. All that is left to say is, please enjoy the site!